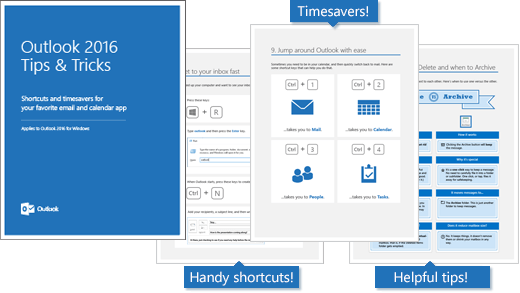 There’s no doubt you’ve used Outlook before. But perhaps you’ve wondered if there’s a better, or faster way of doing something. That’s why we created this eBook — so you can learn about our favorite hidden features, techniques, and timesavers in Outlook 2016 for Windows.